If you suffer from drug or alcohol addiction, when the trial is over, the case is not necessarily closed. Rehabilitation is the next step to putting the entire incident behind you and moving forward in your life. Treatment programs are available for substance abuse, problems with mental health, anger management, sexual offenses, and more for anyone on conditional release or probation. We partner with Rosencrance Rehabilitation Facilities and Hazelden to help you get the best treatment possible. We also recommend Westcare, Sheriff Dart’s Cook County Boot Camp, and Hinsdale Hospital for your rehabilitation needs. WestCare and the Illinois Department of Corrections (IDOC) work together to offer substance abuse treatment programs to male inmates in custody in Cook County. At Sheridan Correctional Center, inmates go through a three-phase (orientation, treatment, and prerelease reentry/reintegration) modified therapeutic community to help them recover. Once released, participants who successfully complete the in-prison 19-24 month long program are supervised on parole and are required to participate in aftercare services. Treatment Alternatives for Safe Communities (TASC), another partner of WestCare, manages inmates’ cases while on parole and can help offenders downgrade their current charges if they participate in TASC probation. For more information, visit www.westcare.com. 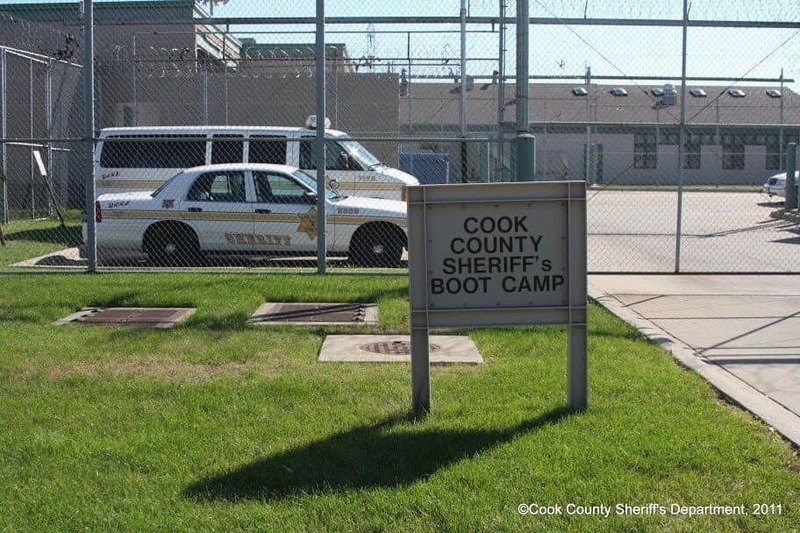 The Vocational Rehabilitation Impact Center (VRIC), formerly known as the Boot Camp, is Cook County’s impact incarceration program and alternative to prison. Its mission is for comprehensive rehabilitation for offenders suffering from substance abuse. It provides court-ordered nonviolent offenders a 4-month detention program that includes training in vocational skills, education, basic discipline, and more. It also offers an 8-month post-release supervision program to assist VRIC graduates in finding employment. The program also accepts inmates from other counties on a trial basis. 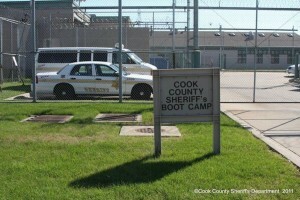 For more information, visit the Cook County sheriff’s site. Located in Hinsdale, Illinois, Adventist Hinsdale Hospital is a not-for-profit hospital that offers inpatient rehabilitation programs. Patients themselves are part of designing their rehabilitation plans to personalize and better motivate them for recovery. They include cognitive retraining, physical therapy, behavioral health (i.e. for substance addiction), and more. They offer extensive inpatient and outpatient programs tailored to fit their patients’ schedules and needs. Our clients have highly recommended this hospital and describe their programs as “life-changing.” For more information, visit http://www.keepingyouwell.com/ahh/care-services/behavioral-health. Located in various locations from Frankfort to Chicago to Rockford, Rosencrance is a non-profit high-quality facility dedicated to helping you through your issues with substance use and mental health. Originally an orphanage, Rosencrance has evolved and expanded to offer services for both adolescents and adults. Their services include prevention, intervention, detoxification, inpatient and outpatient treatment, experiential therapies, dual-diagnosis care, and family education. They implement comprehensive holistic programs based on the disease model of addiction and the 12 step treatment philosophy. Visit www.rosencrance.org for more information. Hazelden, also a non-profit organization, offers inpatient and outpatient programs for people suffering from substance abuse and drug addiction all across the United States. In Illinois, Hazelden is located on the Gold Coast of Chicago. It utilizes the Twelve Step model and holistic treatments to help adolescents and adults recover from addiction. It also offers special programs for those suffering from Post-Traumatic Stress Disorder, anxiety, depression, the LGBTQ community, older adults, and more. For more information, visit their website at www.hazelden.org.